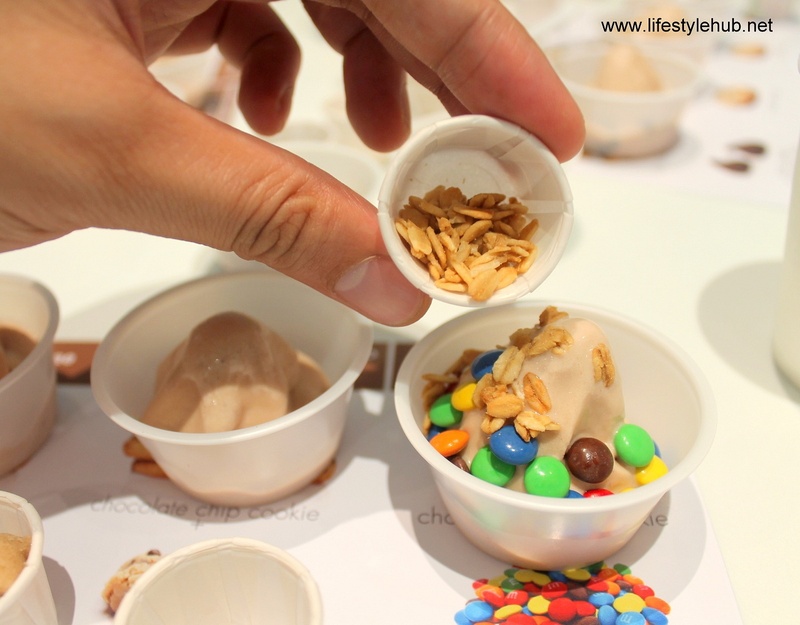 Frozen yogurt has became a dessert sensation but sadly, its signature tang is not among my favorites. My taste for desserts has been exclusive to anything sweet. For me, the idea of tasting anything sour on a food item which is designed to cheer you up is a ridiculous idea. 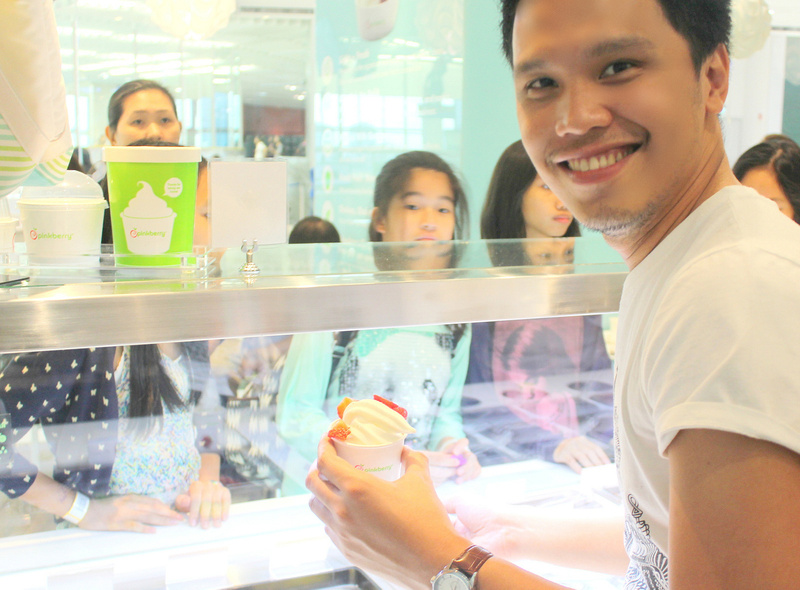 But earlier today, Pinkberry re-introduced frozen yogurt to me through a refreshing surprise. Warm apple pie, fudge brownie, butter pecan and chocolate chip cookies - these are your magic words. 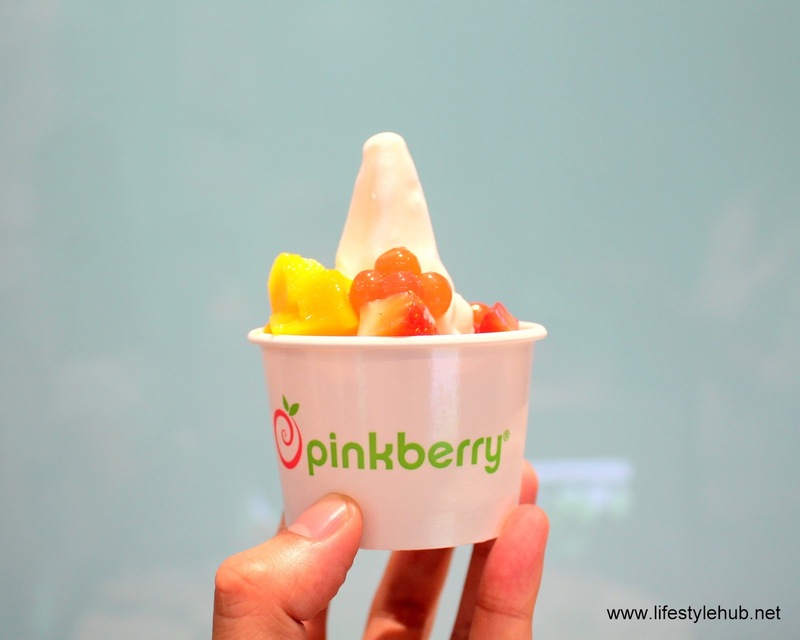 From a yogurt store of only two flavors, original and green tea, Pinkberry has gone a long way by dominating the dessert market with 18 flavors that are being rotated seasonally. 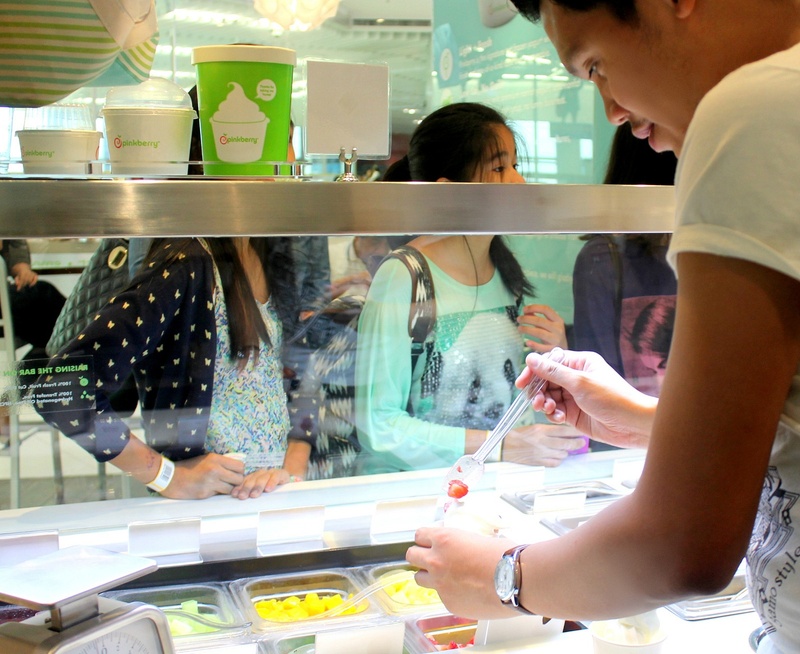 Fruit parfaits, fruit bowls, smoothies and waffle cookie sandwiches are among their new offers. 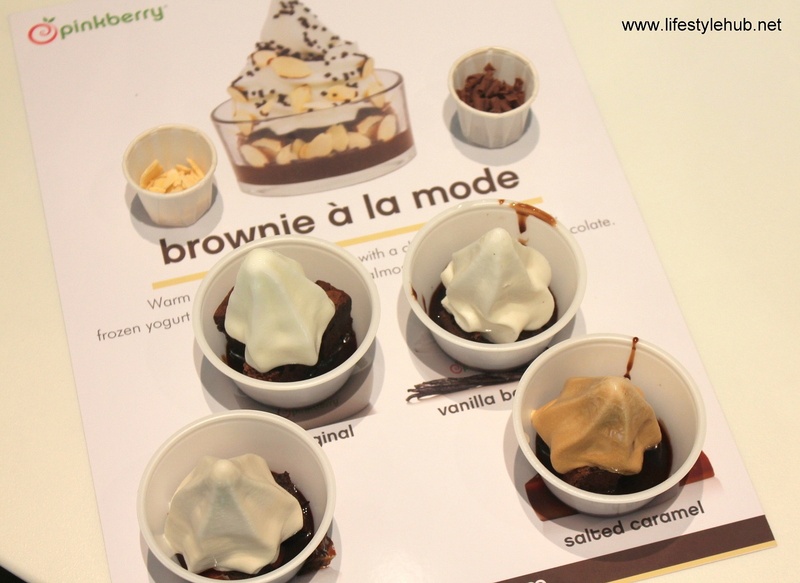 The Pinkberry Brownie a la mode, on the other hand, has chocolate chip brownies swimming in decadent warm chocolate fudge syrup topped with your choice of original, vanilla bean, butter pecan, or salted caramel yogurt and sprinkled with almonds and shaved milk chocolate for an added crunch. The reinvention doesn't end there. 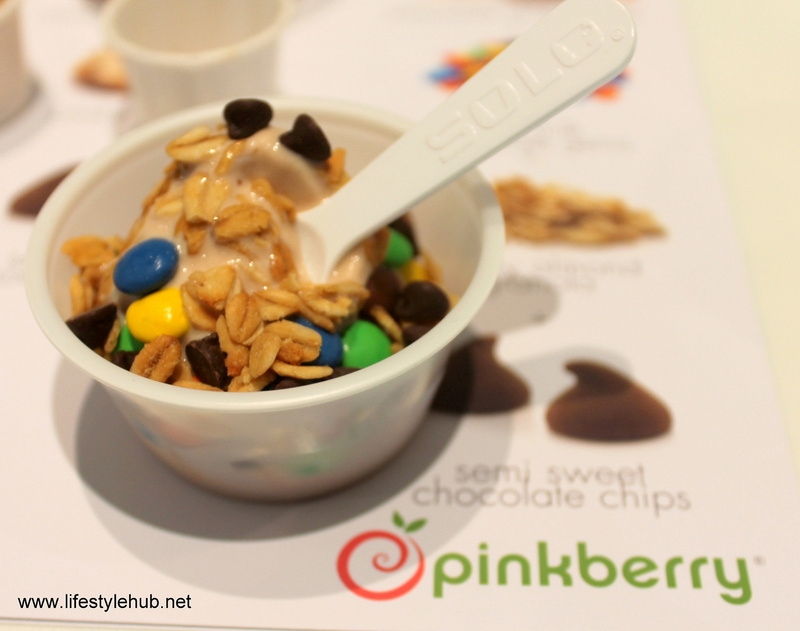 Pinkberry also launches new yogurt flavors: Chocolate Chip Cookie and Butter Pecan! 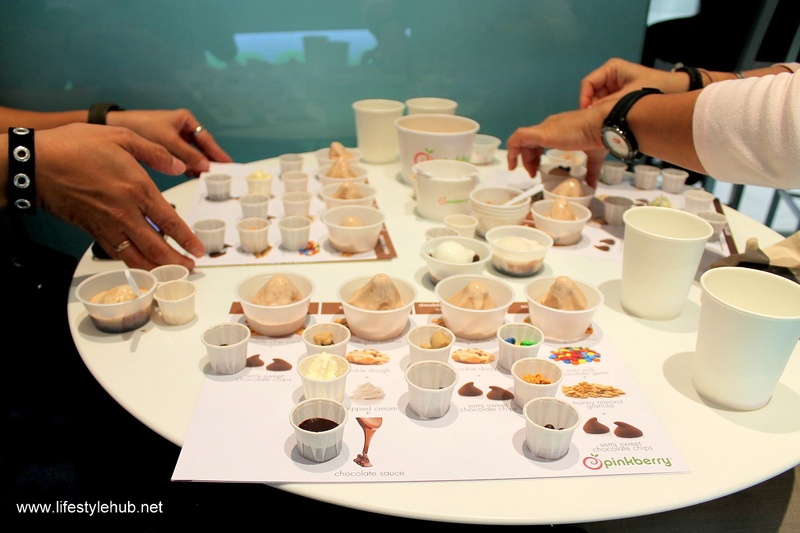 The Chocolate Chip Cookie is made with real cookie pieces for a delicious, creamy and sweet taste. 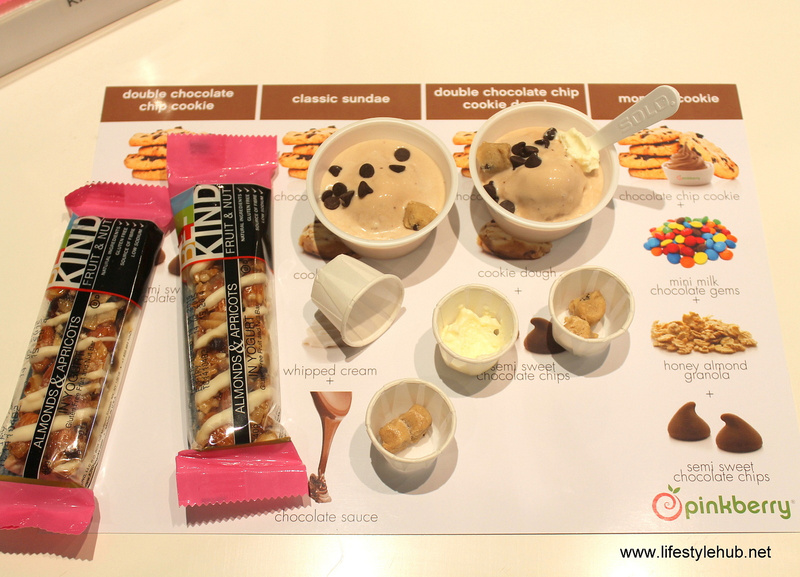 You can add more toppings such as semi-sweet chocolate chips, mini milk chocolate gems, cookie dough, honey almond granola, whipped cream and chocolate sauce. The Butter Pecan Pinkberry, meanwhile, is a smooth maple-noted yogurt with roasted pecans that embodies the indulgent, velvety taste of the classic ice cream. It can be eaten as is but give it a different dimension, you can add caramelized pecans, bananas, toasted almonds, caramel sauce, or light agave.